They describe themselves as “Shark Tank – just without a script.” And to tell the truth, they actually got their start before “Die Höhle der Löwen”, the German version of the entrepreneurial reality show. 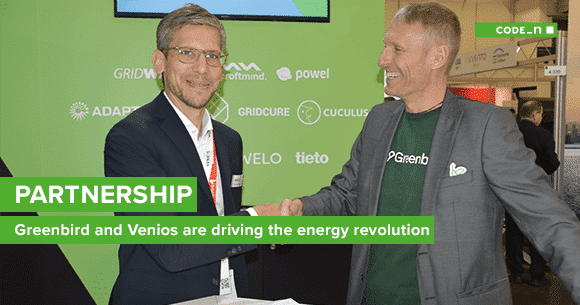 Since 2014, the Pitch Club has been putting on the most successful event of its kind in the German state of Hesse. Startups such as Roast Market and CargoSteps have appeared on their stage and won over investors. Investors and startups love it! Startups seem to appear from thin air these days – but most of them need financial backing. So how do they find suitable investors – people who are ready to put their money where their mouths are? The Pitch Club has been looking more closely into this issue – and found the answer. To date they’ve held 14 events featuring 138 exciting startups pitching to more than 440 investors. And the results have been amazing: of the 138 participating enterprises, today more than 40 percent have attracted direct or indirect funding from Pitch Club investors. In sum, this means that far more than €20 million of mostly early-stage funding has been facilitated by the Pitch Club. Who are the people behind the Pitch Club? We sat down for a chat with the founders to find out more about their vision and the projects they’re going to roll out soon. Hi guys, nice meeting you! Let’s start with some introductions. Who are you and what do you do? 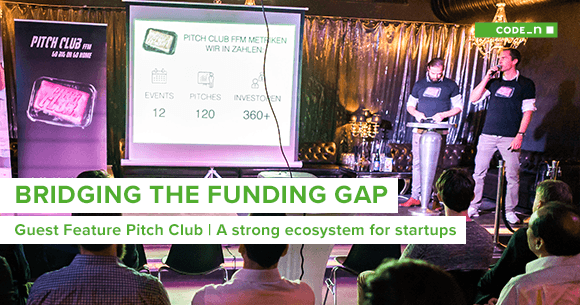 We’re matching blooming startups with investors through Rhine-Main’s most successful pitch event, the Pitch Club. The 138 startups, which we whittled down from a larger pool of more than 500 startups, have attracted investments totaling more than €20 million after presenting to more than 440 investors at the Pitch Club. 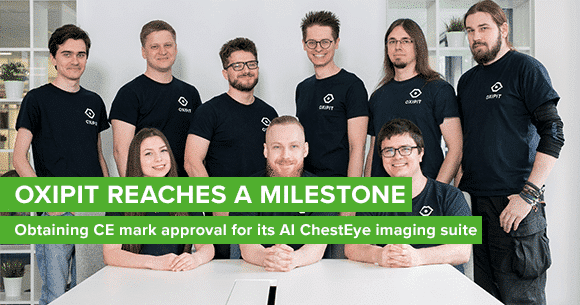 This speaks well for our shortlisting process, and our funding ratio of more than 40 percent in the early startup stage proves that we must be doing something right. We also have a reverse-recruiting process, the Pitch Club Developer Edition (PCDE). We’re currently preparing to spin off the PCDE into a publicly traded company. In the same vein, we’re working on a minimum viable product (MVP) for an online reverse-recruiting platform and we’re actively looking for successful software developers for large companies, as well as fast-growing startups. We help corporates gain access to startups and vice-versa – so we offer workshops on topics like pitching and financing. Right now, we’re in the process of setting up an investment vehicle for early-stage startups. We also scout for startups on behalf of investors and corporations – from Germany and beyond. Many project ideas are still on the back burner, simmering away and waiting until they can be implemented at the right time with the right partners. So it sounds like you really have plenty to do and lots of big ideas! Turning to the Pitch Club – what’s a typical event like? Tough, but fair. The Pitch Club isn’t all rainbows and ponies, to put it mildly. But we deliberately chose a very informal and unconventional format in terms of the locations, and the investors and startups are on a first-name basis. Each startup has six minutes to pitch to the investors and is mercilessly “gonged” out of the ring when the six minutes are up. There’s also a round of Q&As for about three minutes to examine the business model more closely. Time and again we experience investors shooting holes in the business model, but on the other hand we also have eloquent and very well-prepared entrepreneurs who have no problems answering all the investors’ questions. After all the pitches, we have one-on-ones between the startups and investors, which is where they can discuss things in more detail. Then at the end, we have an invitation-only event – a Startup Afterwork Party for startups and entrepreneurs, where people not only forge new contacts, but can just simply let their hair down and have some fun. To date you’ve held the Pitch Club 14 times, with pitches from 138 startups. In your experience, what makes for a successful pitch? Dedicated and authentic entrepreneurs who’ve also done their homework. They have six minutes to share all their excitement with the investors and demonstrate that the market demand is out there and people want their product or service – this is what we call the “proof of concept.” In addition, they have to show realistically that the business model is scalable and expandable, and the pitch has to have a convincing storyline. 138 startups have appeared at your events, of which more than 40 percent have secured investments. The value of capital invested totals more than €20 million. Part of the secret of your success is the strict preselection process for the startups that are invited to pitch. What do you look for in the submitted “pitch decks”? How do you decide on what sounds interesting, or what has potential? We have a standard selection process based on KPIs. For each event, we look at around 50 startups and identify a shortlist of about 20. Then we talk to them on the phone before we choose ten finalists. Besides the startup team, we look at their ability to execute, i.e. to roll out the business model in a relatively short period of time, but with well-structured processes. This is definitely one of the main criteria, so we check this by going through several key subcategories. Then there are things like network effects and the potential offered by the market segment, including any barriers to market entry. These are all crucial to the success of a startup, so we look at them very closely. More than 4,000 attendees, well-known social media stars, national and international luminaries of the startup and entrepreneur scene, and a special highlight: Mike Tyson. On April 22, 2018 it will be that time again – now the stage is a ring. 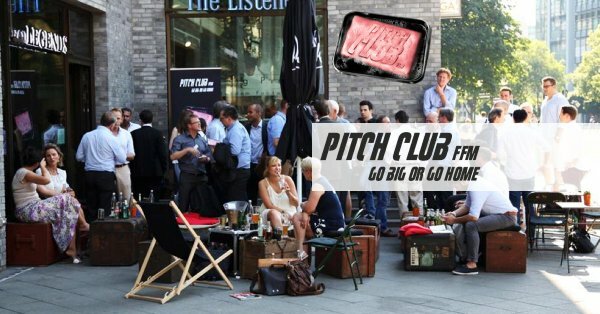 Pitch Club #15 meets Entrepreneur University, at the Darmstadtium (1 Schlossgraben, in Darmstadt (64283) Germany). Early-stage startups with a proof of concept (11:30 a.m. – 2:15 p.m.) and growth-stage startups (3:00 – 5:45 p.m.) will be offered the chance to pitch to experienced investors. If you’re looking for fresh capital for your startup, simply apply here. As a bonus, you might end up taking a selfie with Mike Tyson (applications close on April 8, 2018). Investors on the lookout for lucrative startups can apply here. 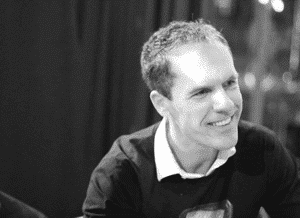 Stefan had worked for an investment holding with focus on Eastern Europe and Asia, before he became Managing Partner of a private equity boutique. 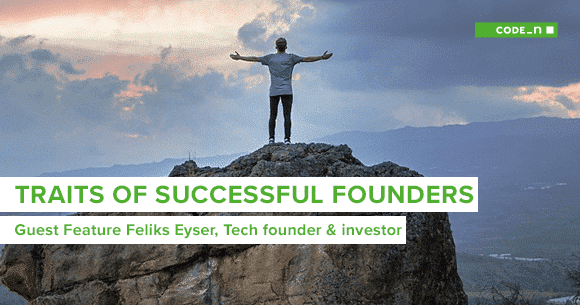 Nowadays, he is Founder and Managing Director of the Pitch Club and CEO of its HR spin-off Pitch Club AG. He is in the advisory board of a real-estate company, manages his company stakes and consults corporations in digital topics. In his leisure time he is a keen sportsman and enjoys nightlife once in a while.